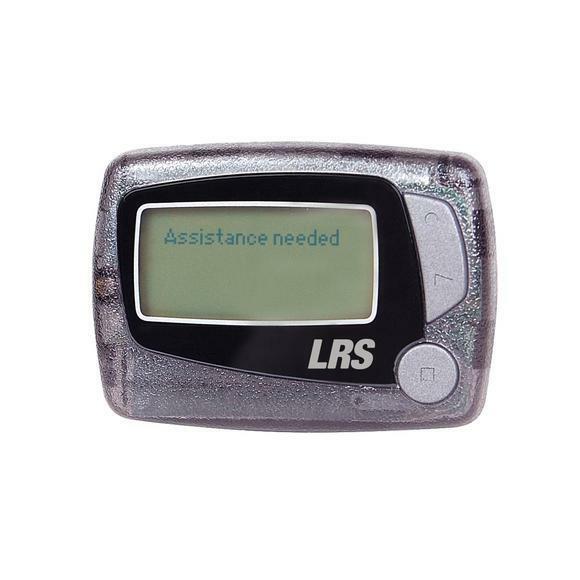 The LRS Butler XP two-button device delivers a silent alert at the touch of a button to anyone in the building wearing an LRS Alpha Messaging Pager or Staff Pager. It is used for instant notification when assistance, back-up or a staff member is needed. The Butler XP messages simple alerts or written messages to one or several people. The Butler XP is weather resistant and available as a two-button unit (a one-button unit is also available). 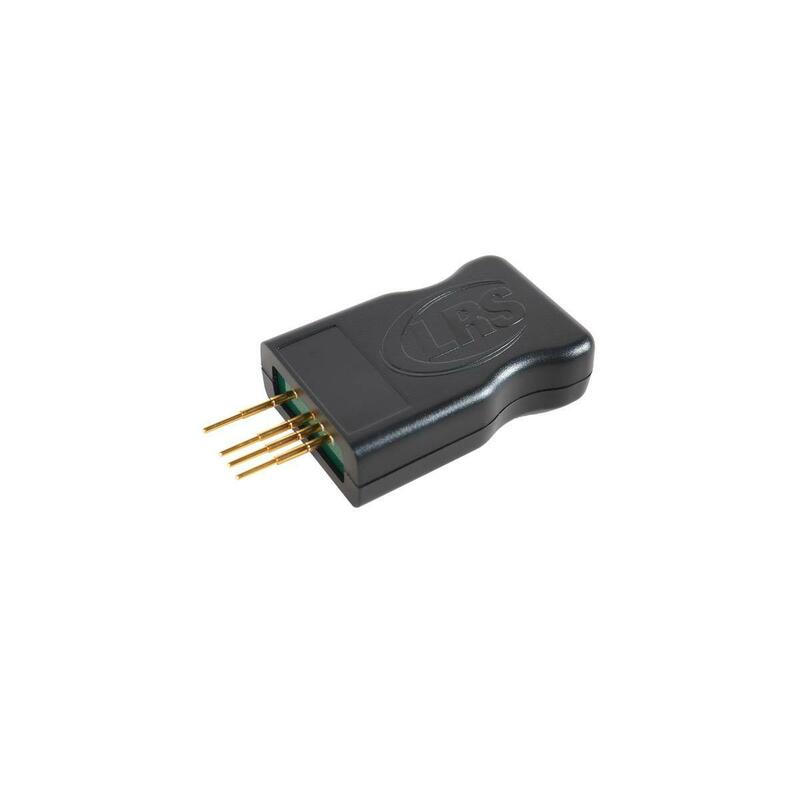 (1) Double Push-Button Butler XP Transmitter (BUTLERXP2-BLK). 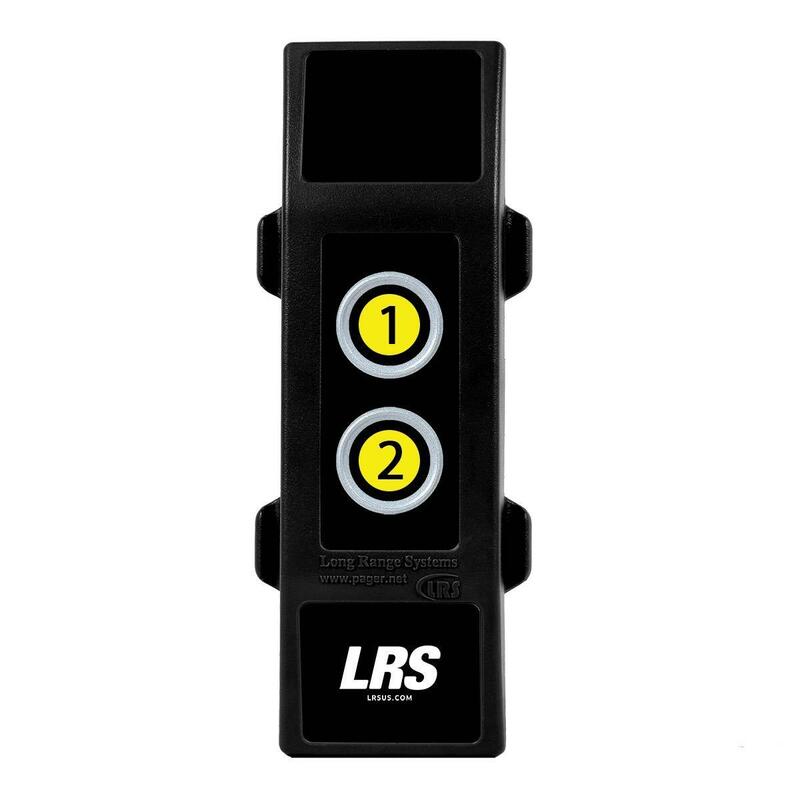 Two-button transmitter that is compatible with LRS alpha staff and staff pagers.